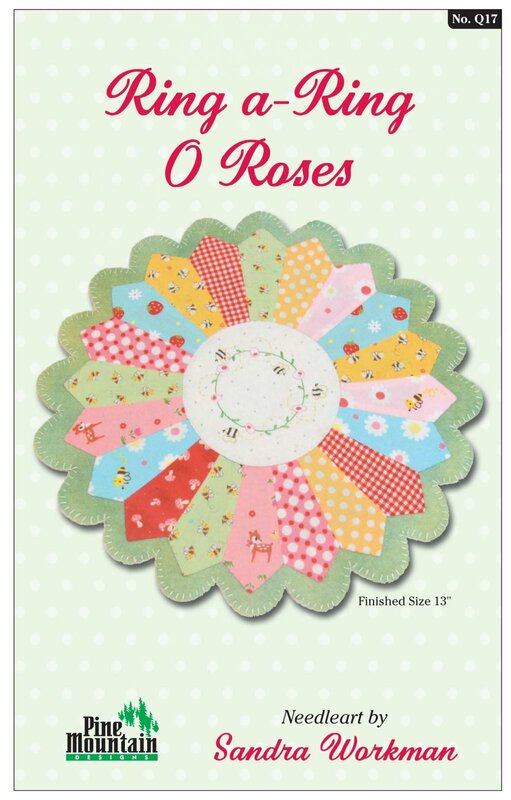 A perfect candle mat to help welcome spring! Includes pattern, instructions, and color photograph. Finished size 13".